i hope to get around to some more sewing this weekend. 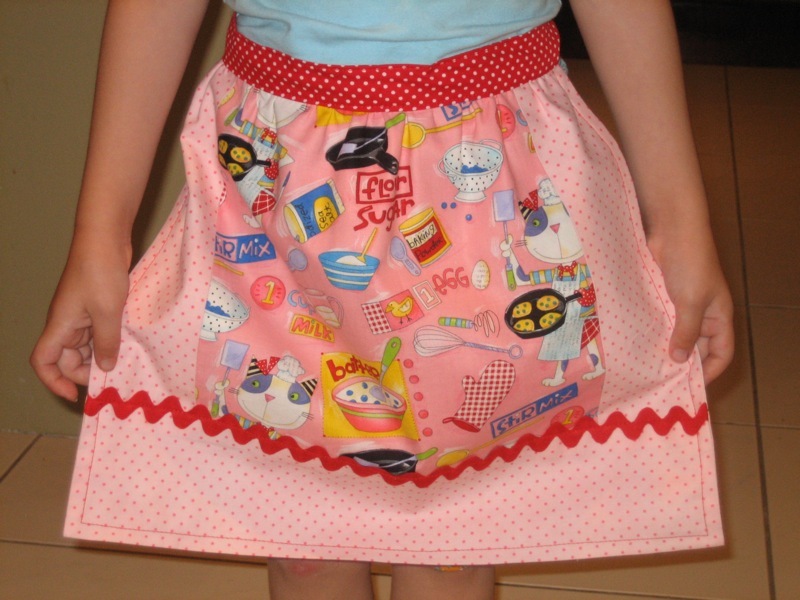 we are finally getting into a groove around here with homeschooling, so my thoughts sometimes drift toward sewing...imagine that! of course some of my ideas are for school, so i am not drifting too far. Too cute! Wish I had some of your motivation and love for sewing. I never commented on the beach photos, but man do you have beautiful children and a handsome dad---"old blue-eyed papa"
so cute...too bad i don't have daughter to make doll quilts for. oh who am i kidding, even if i did have a daughter, there's no time in the world for me to make something as cute and fantastic as this piece of art! love the owl, what a fun animal. 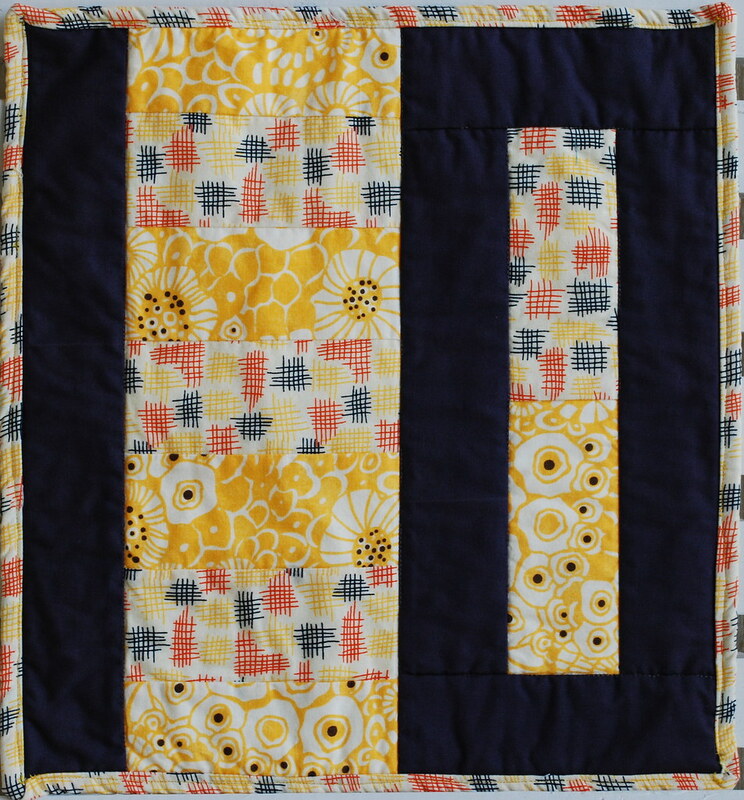 the doll quilt is adorable. 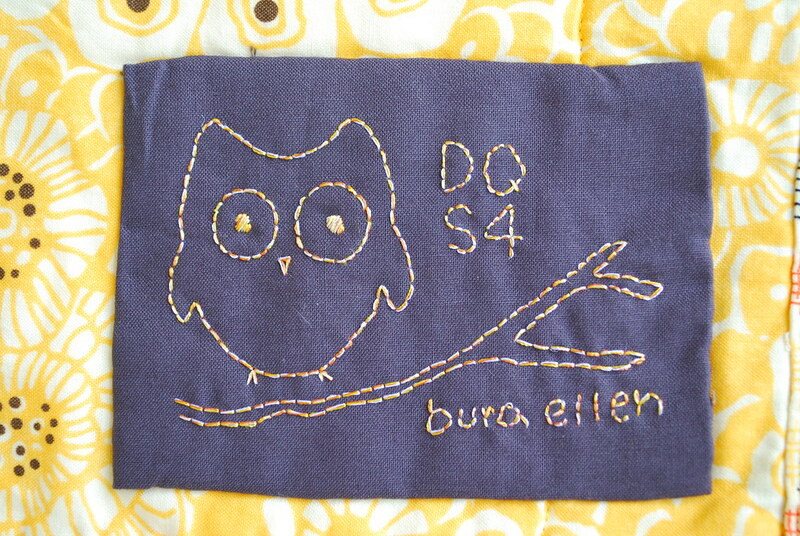 love the embroidered owl. so adorable, i love the extras touches you added. Love it! What a great combination of fabrics. 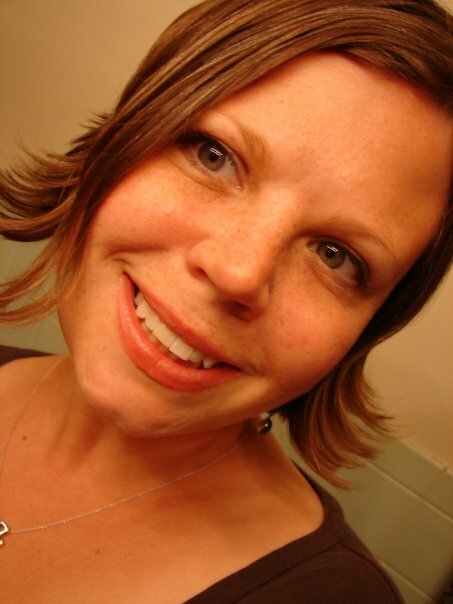 Hey.. thanks for stopping by my blog yesterday! 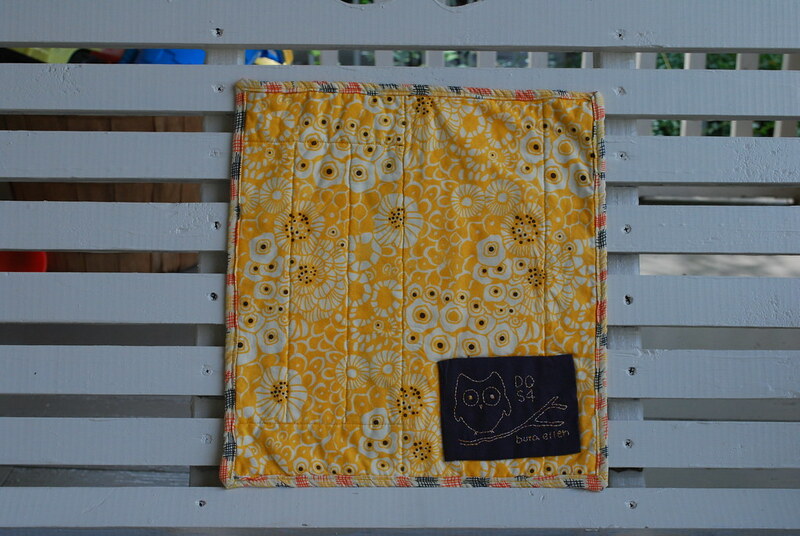 This quilt is adorable and I really love owls! I'll have to check that Doll Quilt Swap out. That looks like a LOT of fun. I love it!! Great colours and design - very cute label! so darling and bright! wow. great job. i'm sure she'll love it. Oh that is a true beauty! Getting the grove of homeschooling, crafting, keeping house and being a good wife can take a while can't it! Gorgeous quilt. I love the owl.